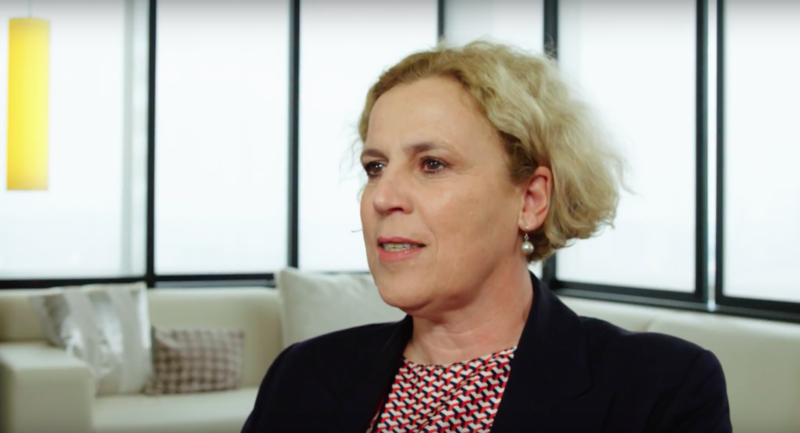 Patricia Flipsen, Vice Chairman of Business Excellence and Partner in the Amsterdam office, begins this interview explaining how she began her career in executive search. She discusses the top priorities of the Stanton Chase Business Excellence team — the 3 Ds: Digitalization, Diversity & Inclusion, and the Development of Professionals. Patricia describes how these key services benefit and optimize the client experience. Finally, Patricia explains how she determines the success of a search assignment.